One of the oldest and finest bakery shop of the area, this place serves the best bakery products since the past 50 years. 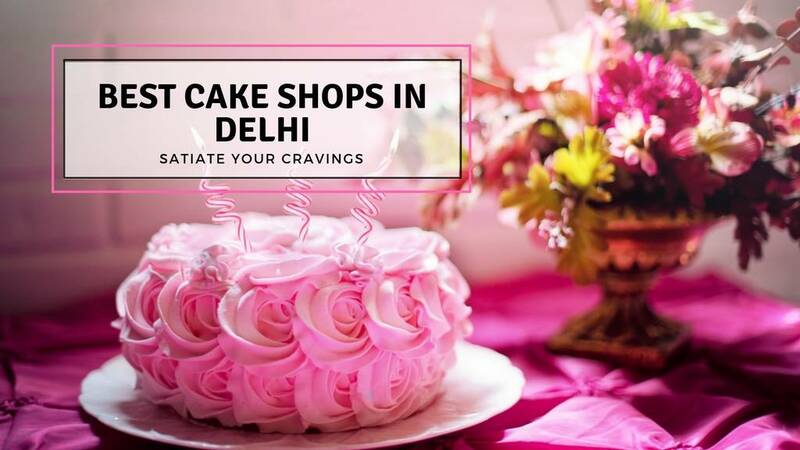 They offer a huge variety of fluffy and soft cakes, mouth watering cheesecakes, assorted confectionaries, crisp cookies and freshly baked breads. In case you want a personalized cake, you can always place an order at the shop without any worries. They also offer a couple of savoury items, which are delightful. Recommended: Bannoffee Pie and Truffle Cake. A perfect place to satiate your sweet tooth. Always very impressed by the quality and presentation of the cakes at Defence Bakery. Tried their blueberry cheesecake. The cheesecake was soft and creamy in texture, sinfully topped with blueberries. Banana Walnut cake, buttery crossiant, chicken tikka roll and freshly baked breads are hit items that gets sold out too easily. It is a place that you can buy any item and it wont disappoint you. Out of all the fancy cakes, you can try as you wish to, as they certainly won't disappoint you. The best thing about them- the items are fresh and reasonably priced. This ensures that it remains crowded and is indeed a very popular destination to stop and pick up something between your office and home among the locals.